Adorable little balls of fur — almost every pet owner shares a love-hate relationship with them. Whether they wreck your delicate gardens or chew on your new sneakers, all is forgiven when they snuggle up to you on the couch. These little angels (or monsters) spend most of their time in your home, thus it’s important to ensure your house is pet-friendly and comfortable enough for them. 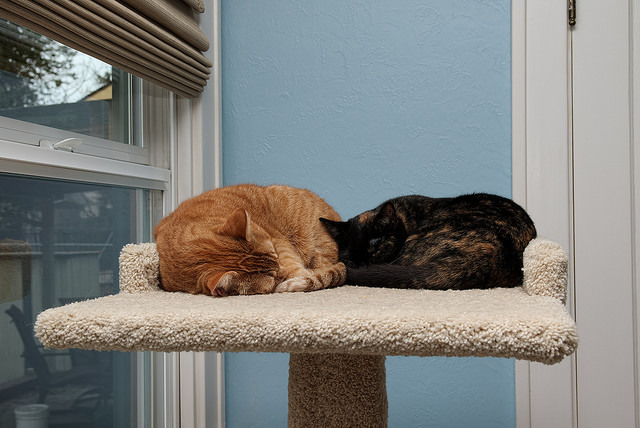 Read on for home decor ideas to transform your house into a safe haven for your pets at home! If there’s one thing you need to hide from your pets, it’s the cables. Dogs and cats have a tendency to chew on electrical cables, which is a potential health hazard for your pets at home. Tuck your cables safely away in a cable storage box so they stay out of reach for your pets in Singapore. This simple home decor idea will also save you the cost of replacing appliances due to faulty wires! Keep the trash out of your pets’ sights, and you’ll be less likely to come home to a stinky mess. 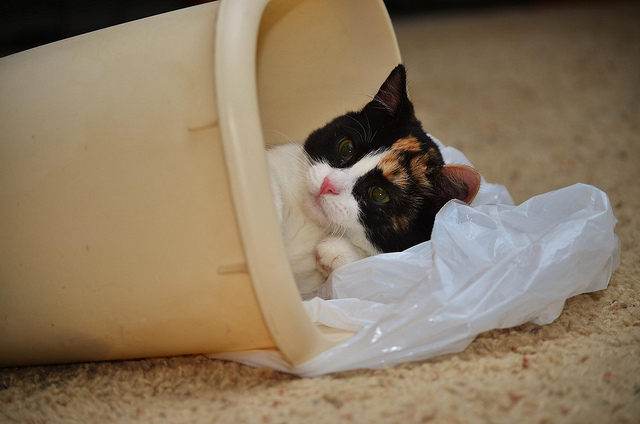 Pets at home tend to be bored and nothing piques their curiosity as much as a trash bin. Replace all your open bins at home with pedal dustbins to keep your furry pals out of the trash! This is especially important for dustbins in the kitchen, where the smell of food waste will undoubtedly draw the attention of pets at home. As many Singaporeans live in a HDB apartment, pets in Singapore don’t really have the space to run about when they’re bored at home. 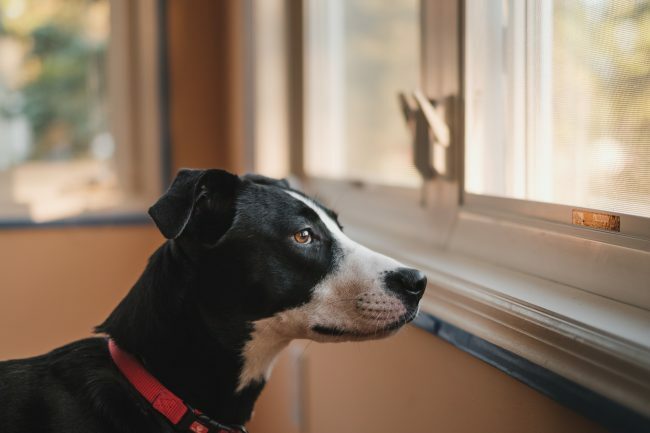 Creating access to your home windows for your furry kids is a good way to keep them entertained while you’re away as these little curious creatures love to people watch! Why not install a pet window hammock so they can idle away by the window! To make it easier for your pets to reach the hammock, you add boxes, a small bookshelf or a pet step ladders for convenient access. To minimise the risk of pets (especially your feline friends) falling or climbing out of your apartment, you need to secure your windows. Avoid using roller blinds as they can become a strangulation hazard for your pets at home. 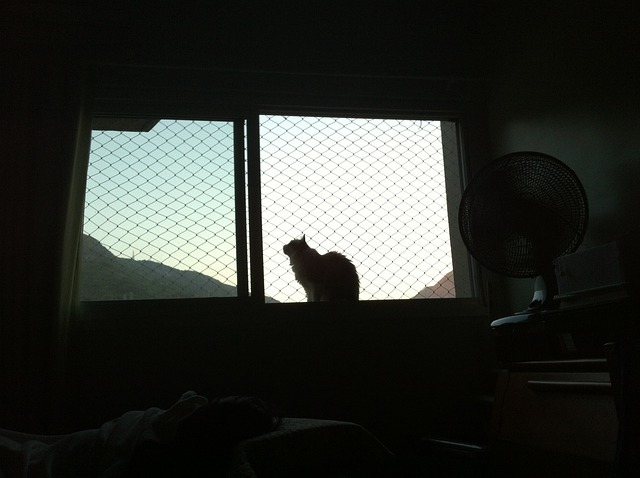 Window grilles are a must-have to create a pet-friendly home in Singapore. Alternatively, you can install a window mesh to prevent possible mishaps. Don’t let curiosity kill your cat (or dog)! It’s important to restrict your pet’s access to areas like the kitchen, where many dangerous tools can be found. You don’t want your furry kids to be rummaging through bottles of pills or playing near knives and hazardous kitchen appliances. Install a pet gate so your pets will not wander into no-entry areas of the house. Pet gates are also useful for keeping your furry kids away from your bedroom so it remains pet hair-free! 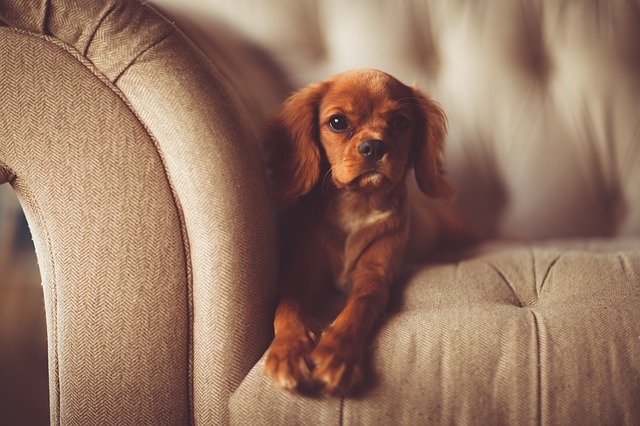 Pets at home tend to drool, scratch and stain furniture, making it hard to maintain your house in pristine condition. If you have fabric sofas at home, this can be a huge headache as the material isn’t stain-resistant. 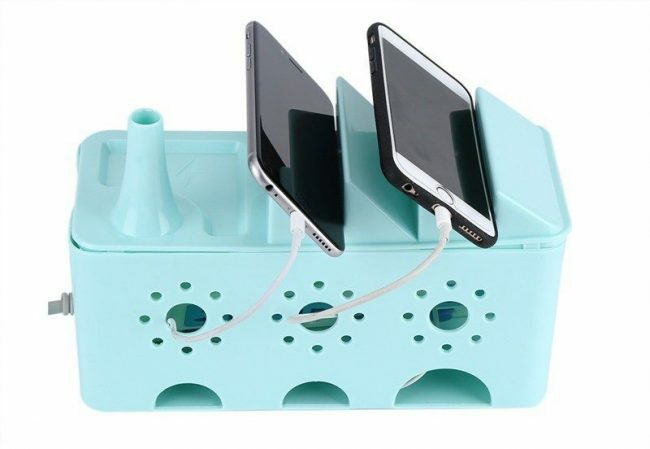 Fret not, we have a home decor idea that will be very helpful! Purchase a pet sofa cover to protect your couch and even your bed! They come in all sorts of sizes and colours to match your home decor. 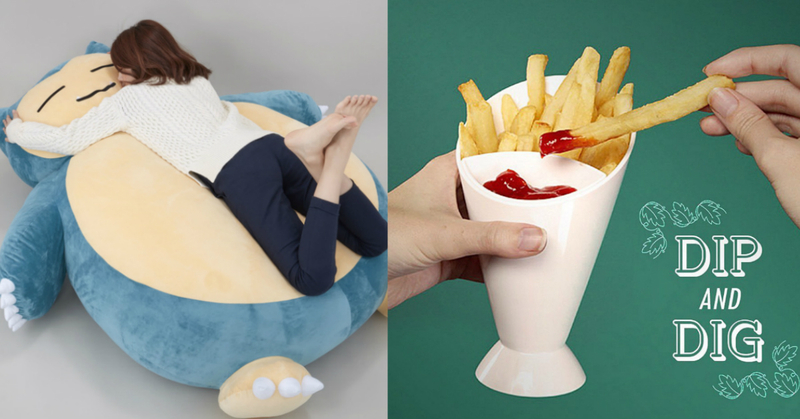 Your furry couch potato can now make as much of a mess as it wants! When the pet sofa cover is dirty, all you have to do is throw it into the washing machine and voila, it’ll come out as good as new! Nope, we’re not asking you to pack your stuff in boxes (although you probably should if your house is a huge clutter). We’re talking about reusing empty boxes for your pets! Are you aware of Mr Whiskers’ crazy obsession over boxes? 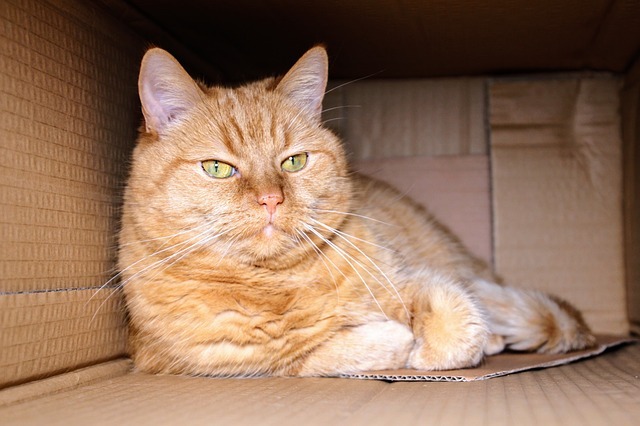 Yes, cats (and sometimes, dogs) enjoy curling up in confined spaces, making a box the perfect spot for your feline friends! Forget about the luxurious pet beds, reuse a packing box instead! Pro Tip: Roll up your sleeves and paint over the dull boxes to give them a makeover! 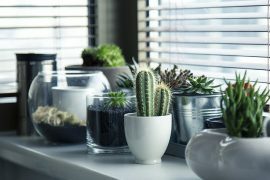 They won’t look so out of place in your home and your pets will appreciate the effort (hopefully)! 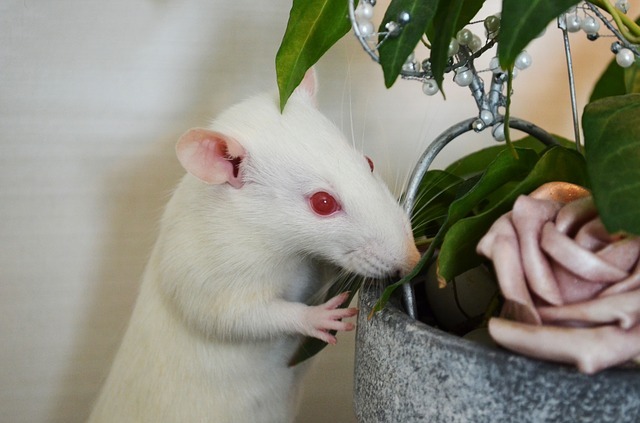 Instead, brighten up your home with faux plants which require less maintenance and are pet-safe! While you’re away, your pets at home need some entertainment to keep them busy. Well-entertained pets are less likely to be destructive or lonely too! Keep the fat cats busy (and slim) by installing wooden shelves around the walls. Cat shelves are a great addition to empty walls and also provide your cats with some personal space. Remember to install the shelves with some heavy duty wall anchors for maximum support! Alternatively, invest in a cat tree and Mr Whiskers might just be impressed. Pro Tip: While your dogs are unlikely to be entertained by cat shelves or a cat tree, you can still keep them busy for hours with a tricky food ball! Think a dog bed doesn’t fit in with your home interior? We’ve got a home decor idea that’s just for you! Construct a built-in kennel for your furry best friend using existing furniture in your apartment! You can transform the space under your kitchen counters into a dedicated spot for your dog to rest in. Other suitable spots include the space under your stairs, below the coffee table and even under your bed! Your dog will appreciate having its own personal space to chill in! 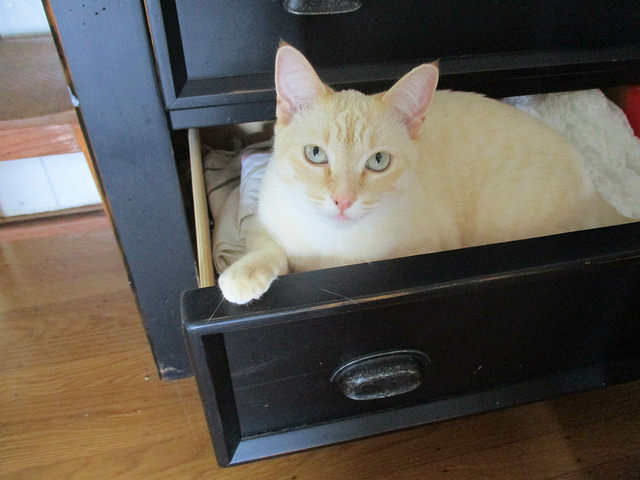 Don’t want your pets to rummage through your drawers? Install pet safety locks around your house to make your home pet-proof! Pet safety locks also keep your pets out of harm’s way, preventing them from ingesting inedible products out of curiosity. This is especially important for your medicine cabinet, which probably contains many substances that are poisonous for your curious fur balls. Who’s up for a game of chase? Your little furry monsters, no doubt! However, if you have uncarpeted floors at home, your pets may be in harm’s way. 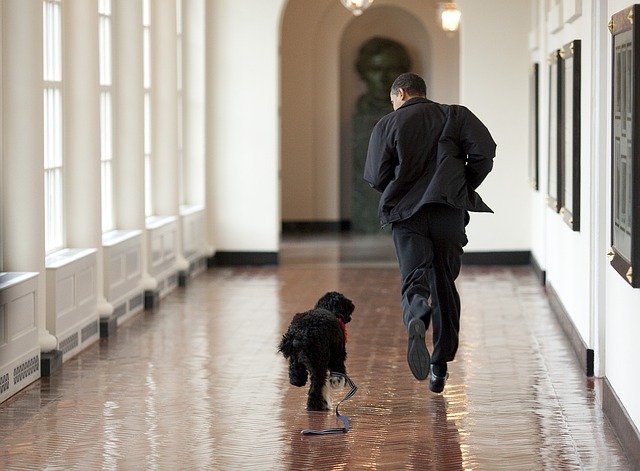 When running at full speed, there is a possibility that your pets may lose control and spin out of the hallway. Sustaining a fall can also result in grave injuries. Meanwhile, ordinary rugs may shift when your furry pals are running, increasing the chances of an accidental slip. To make your home more pet-friendly, layer non-slip rugs over slippery areas as a precaution for your active fur kids (and actual children)! It is not an uncommon sight to spot our four-legged friends peering curiously into the toilet bowl. Something about the toilet water seems to fascinate them, but as pet owners, our main concern revolves around hygiene issues as well as health hazards. Your furry kids may unintentionally consume harmful residues in the toilet bowl, causing possible health problems. Additionally, if your pets are smaller in size, they may potentially fall into the toilet bowl and drown. As a safety precaution for the pets at home, use a pet toilet seat to prevent accidents. 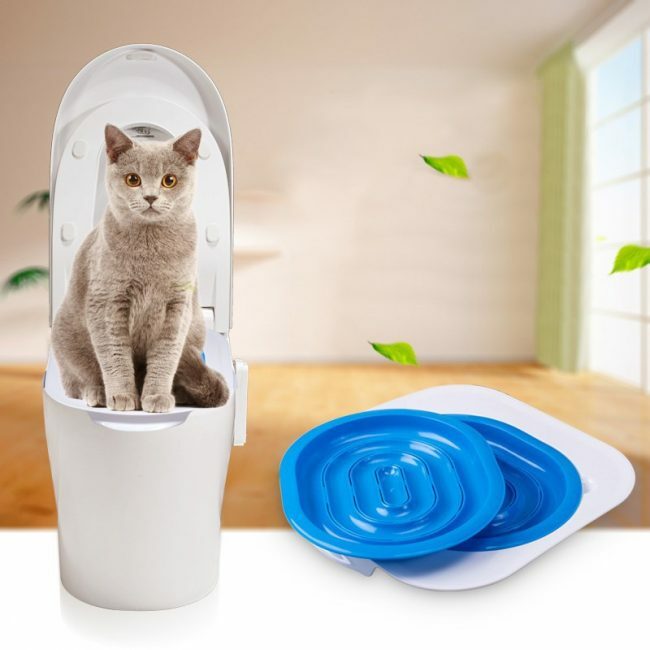 This convenient product helps to block out direct access to the toilet water while allowing your pets to ‘use the toilet’! 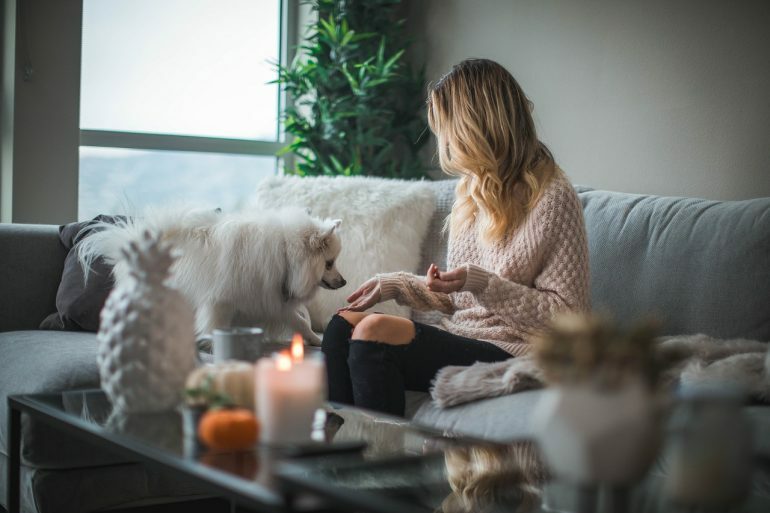 With these home decor ideas mentioned above, any house can be transformed into a pet-friendly safe haven for your furry kids! 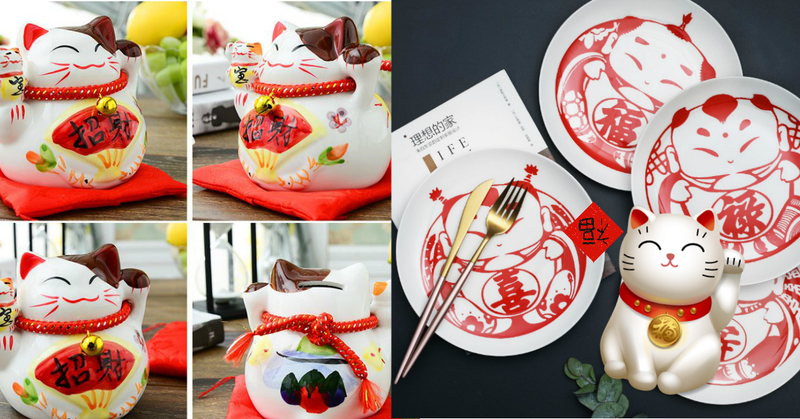 Looking for other pet-related products? Shop for pet accessories on Shopee, or check out these adorable and affordable dog costumes for your fashion-conscious pets! 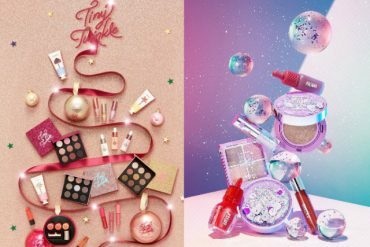 Previous articleShopee 10.10 Mega Sale Is Happening From Today With Deals At Up To 90% OFF!